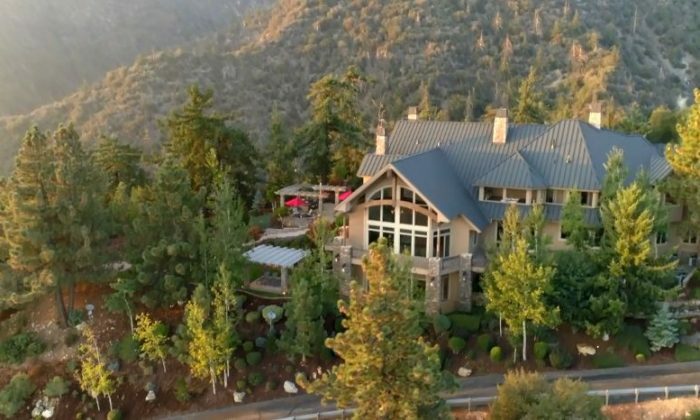 A Mega Millions jackpot winner is selling his California estate for $26 million, according to reports. Rick Knudsen won the $180 million California Mega Millions jackpot before quitting his job and buying the house for $5.5 million, the Wall Street Journal reported. 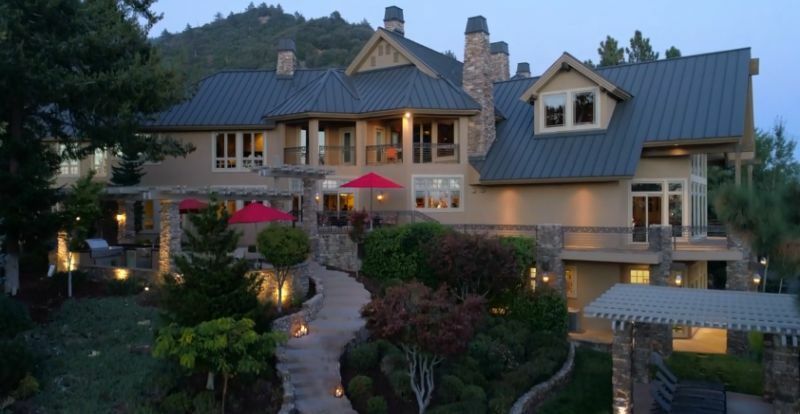 Rick Knudsen, who won a $180 million jackpot in August 2014, is letting go of his dream home. The house, according to Business Insider in a Jan. 14 report, includes a 16,000-square-foot house with a sauna, a movie theater, and a three-story elevator. It also includes a 4,000-square-foot garage. 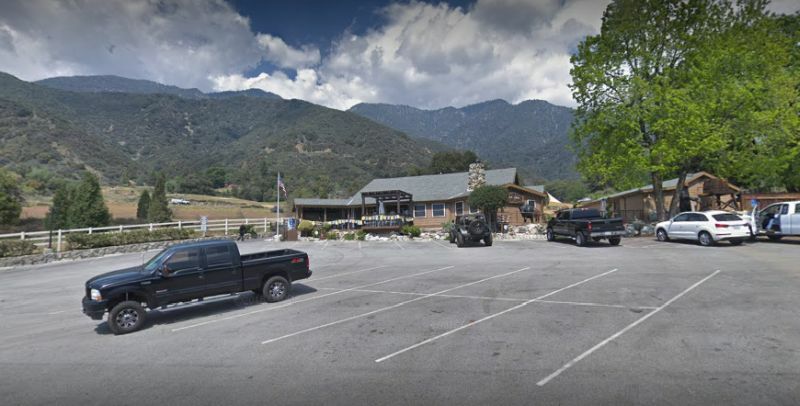 He went on to buy a nearby buffalo ranch and more land, totaling 845 acres in all, in Oak Glen. When he bought the property, Knudsen said he and his family lived at their old home for 23 years and couldn’t wait to buy a new one. He bought the house in 2014 for $5.5 million. “We really are very grounded people. But there’s nothing wrong with being grounded in a big house,” Knudsen said in 2014, People magazine reported. Knudsen’s estate is listed with Craig Strong at Pacific Union International. The realtor said that Knudsen is moving because of his son, who suffers from a heart condition. “And his son does have a heart problem, and the 6,000-foot level is too much pressure on him,” she said. People reported the home also features a master suite with a private jacuzzi, a sauna, and its own deck. 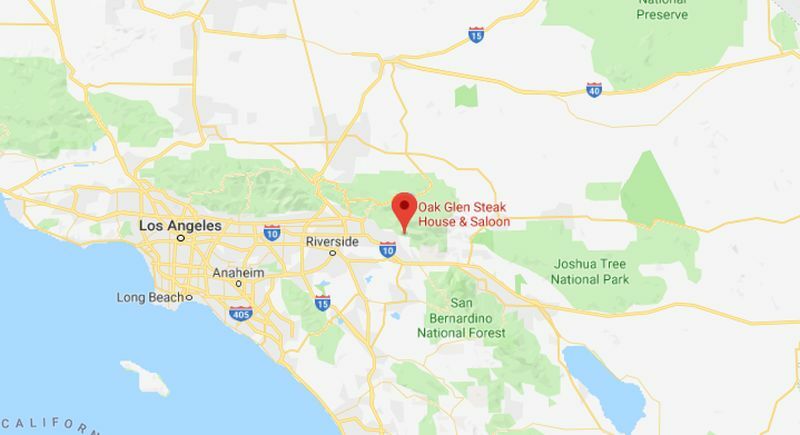 It also comes with an on-site full-service restaurant known as the Oak Glen Steakhouse and Saloon. Meanwhile, there is also a fully operating ranch with a few dozen buffalo. When he called into work about the win, his bosses doubted him. He had been working at the same place since 1979. After winning the lottery, the family has been approached by a number of people, he said.